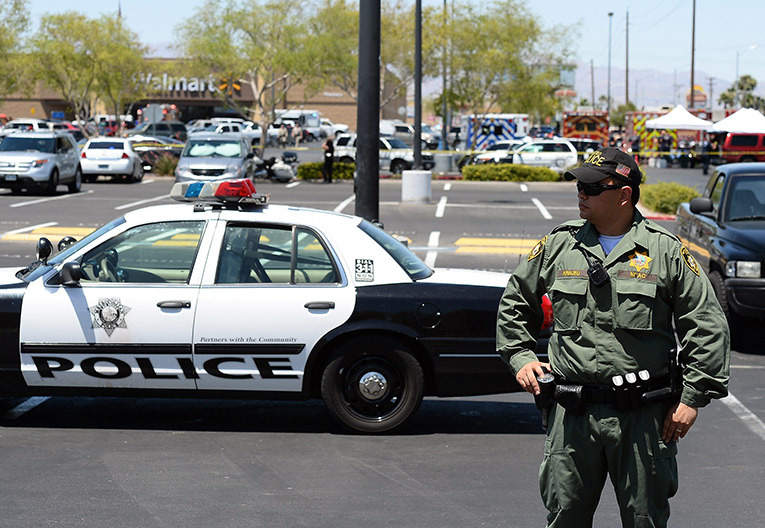 LVMPD will lead the Law Enforcement and Dynamic Emergency Responders Job Fair this Saturday from 12 p.m. until 4 p.m., at Town Square, 6605 South Las Vegas Boulevard in the courtyard in front of the movie theater. LAS VEGAS (KXNT) – Las Vegas Metropolitan Police Department (LVMPD) has a shortage, and an urgent need for first responders. With 700 new police officers and civilian positions to fill over the next few years, the LVMPD is kicking into gear THIS Saturday, June 17, with a job fair. LVMPD will lead the Law Enforcement and Dynamic Emergency Responders Job Fair from 12 p.m. until 4 p.m. The job fair will be held at Town Square, 6605 South Las Vegas Boulevard in the courtyard in front of the movie theater. Saturday’s event will feature exciting career opportunities in policing, corrections, fire fighting and emergency medical technician fields. Prospective applicants will have the opportunity to learn about the various hiring processes directly from recruiters representing several first responder agencies. Participating agencies include: The Las Vegas Metropolitan Police Department, North Las Vegas Police Department, Clark County School District Police Department, Clark County Fire Department, North Las Vegas Fire Department, American Medical Response, Nevada Parole & Probation, Nevada Department of Public Safety, City of Las Vegas DPS, Deputy City Marshalls and corrections officers. For more information, contact Officer Larry Douglas 702-275-6631.